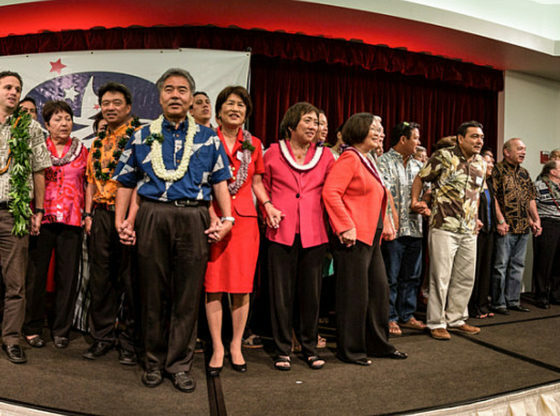 For more than 60 years, Democrats have ruled Hawaii. Today, their sorry record of failed policies is harming you. They have made Hawaii a leader in all the wrong categories. Did You Know? – Hawaii taxpayers are getting a pretty “raw deal” and don’t get much ‘return’ for their investment (Hawaii News Now). – Hawaii has the 2nd highest tax burden in entire U.S. (Honolulu Star-Advertiser). – Hawaii has the highest cost of living in the U.S. (CNBC). – Hawaii wages are the 5th lowest in the country (Bureau of Labor Statistics). – 5 out of 6 new jobs in Hawaii pay poverty wages (State of Hawaii Dept. of Labor). – Worst state to make a living – 6 years in a row (Money-Rates.com). – Hawaii’s rents and housing prices are #1 in the U.S. (Civil Beat + Pacific Business News). 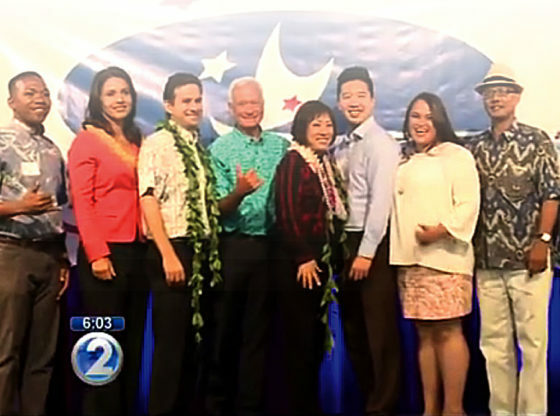 – Half of Hawaii residents live paycheck to paycheck. THESE ARE THE FACTS… THE NUMBERS DON’T LIE!